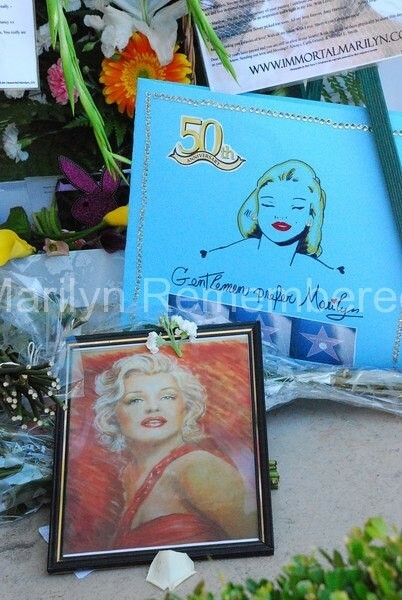 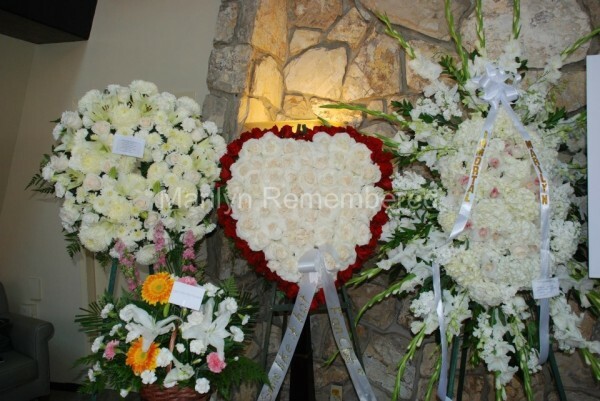 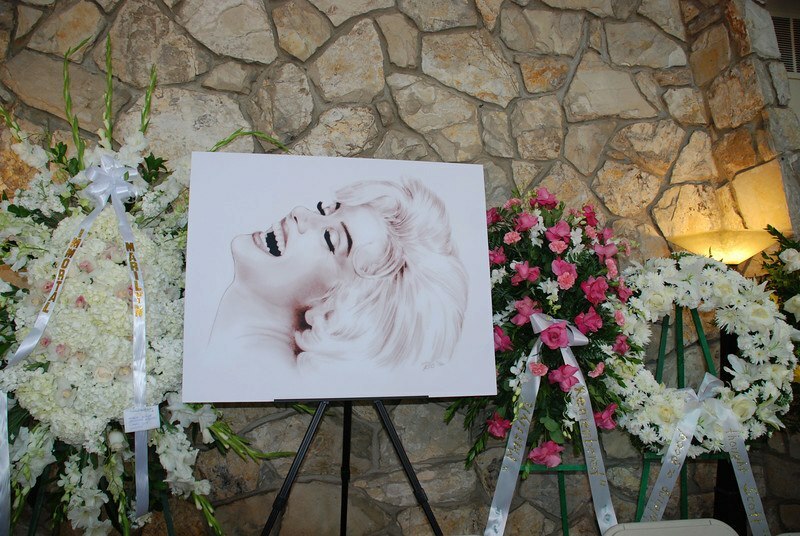 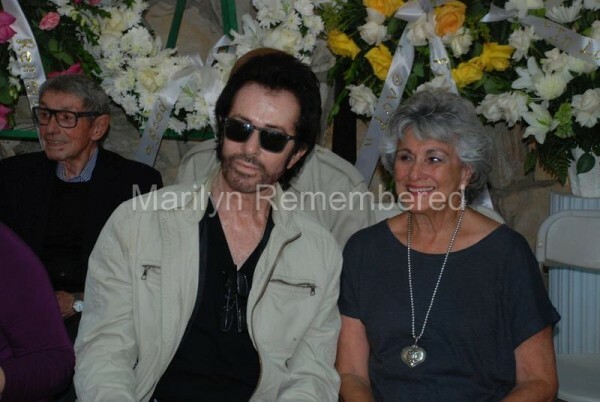 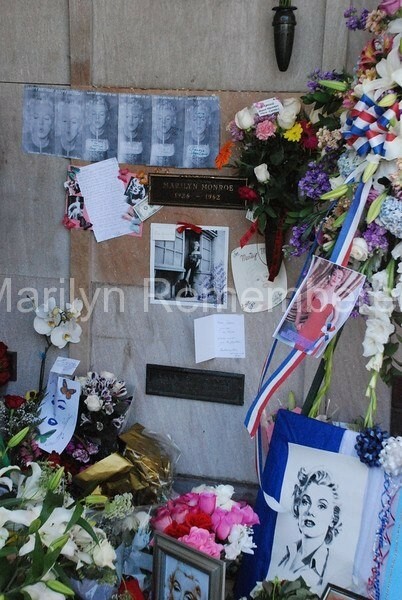 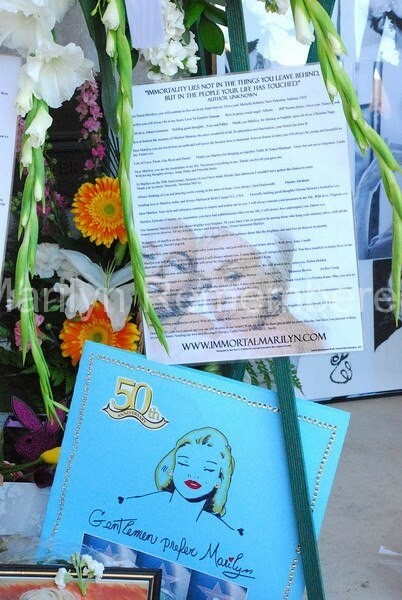 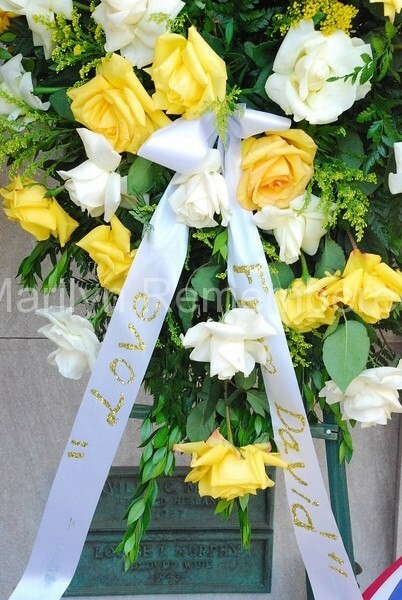 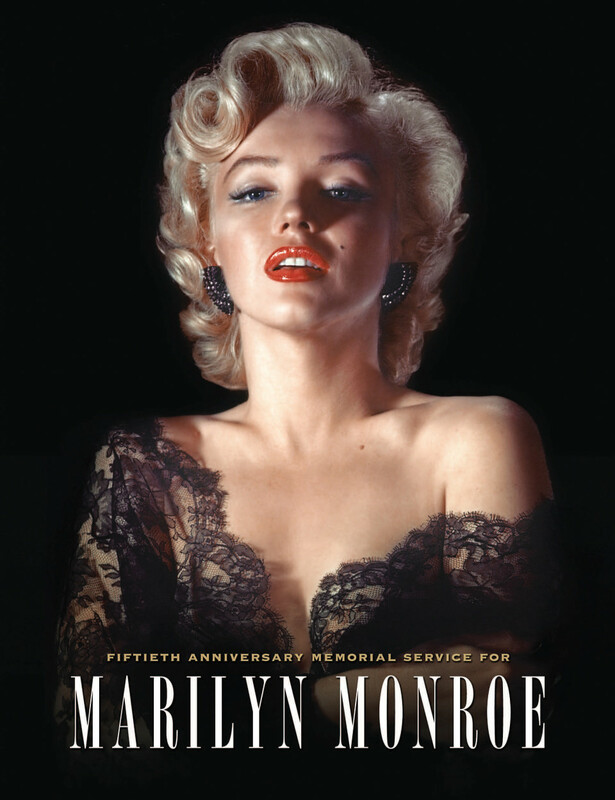 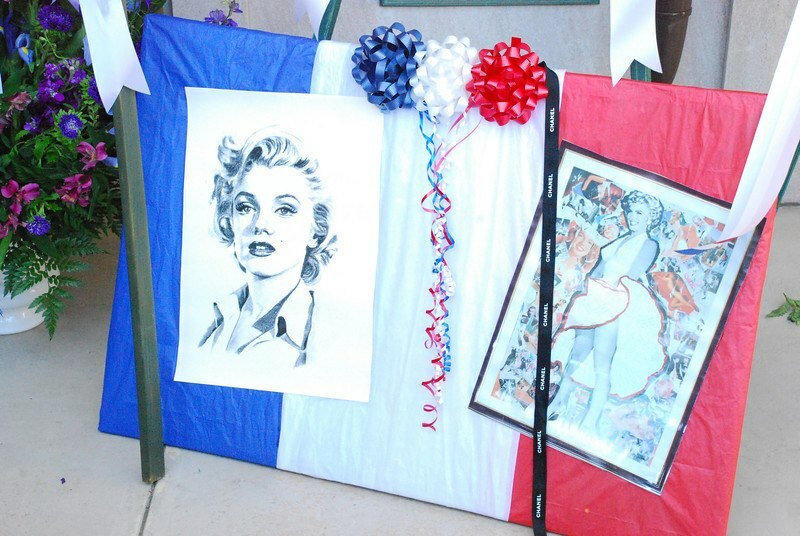 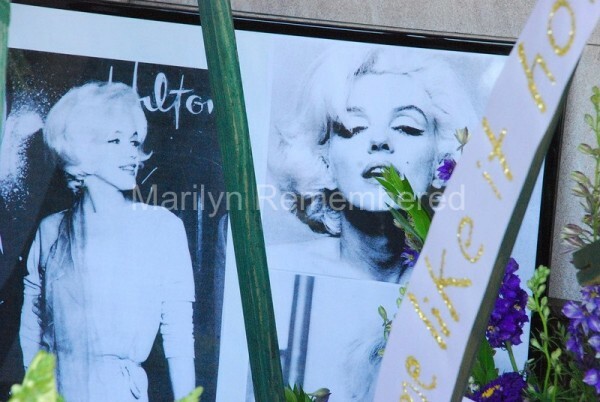 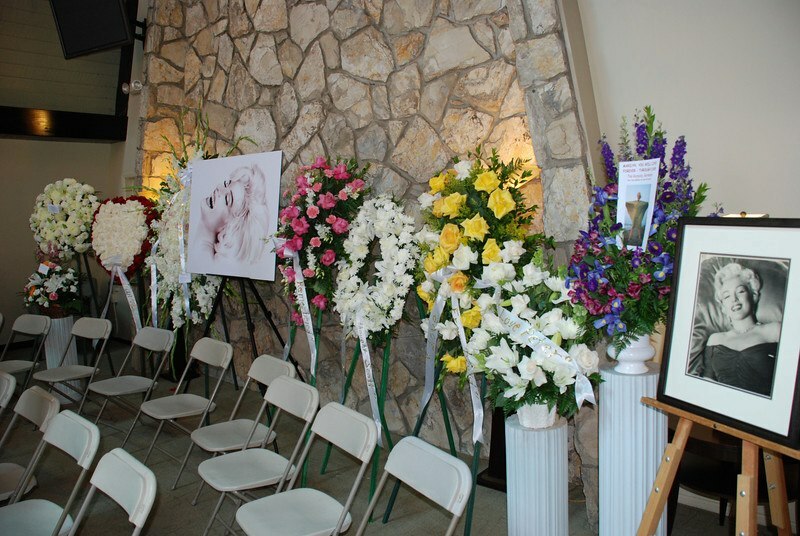 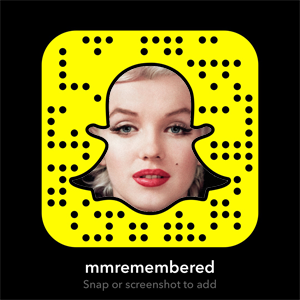 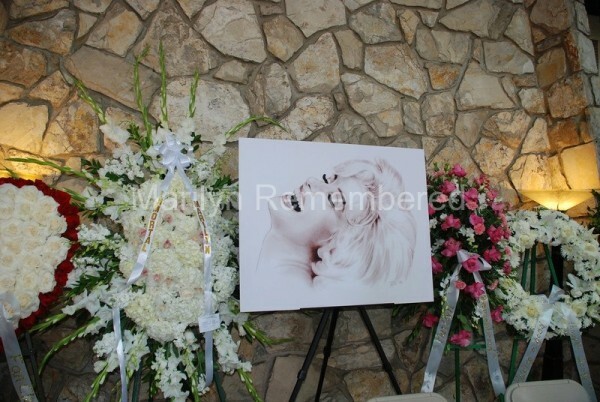 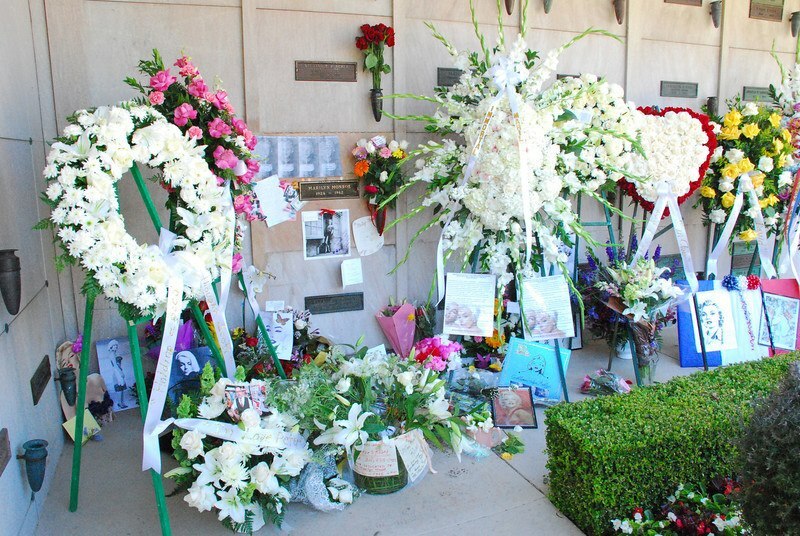 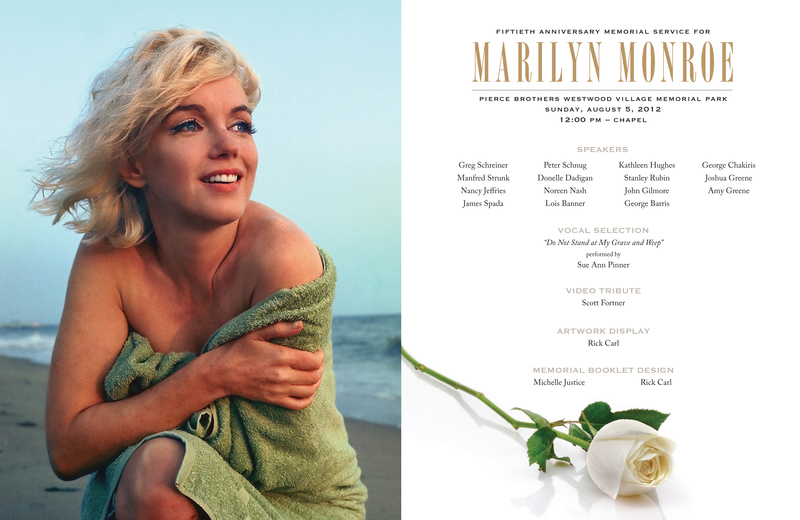 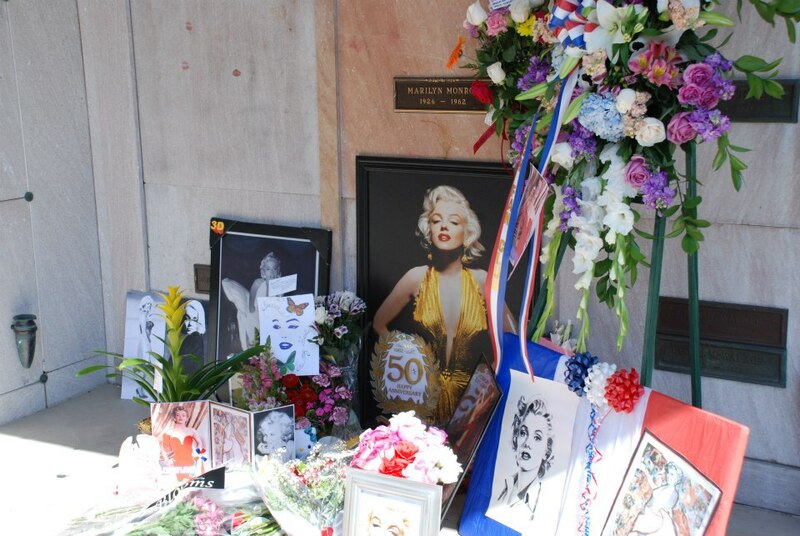 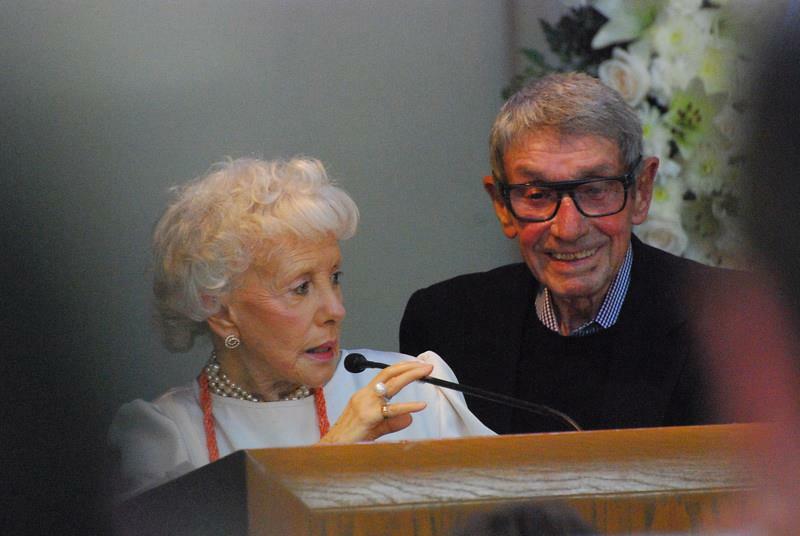 The 50th Anniversary Marilyn Monroe Memorial, hosted and arranged by the Marilyn Remembered Fan Club, took place on August 5, 2012. 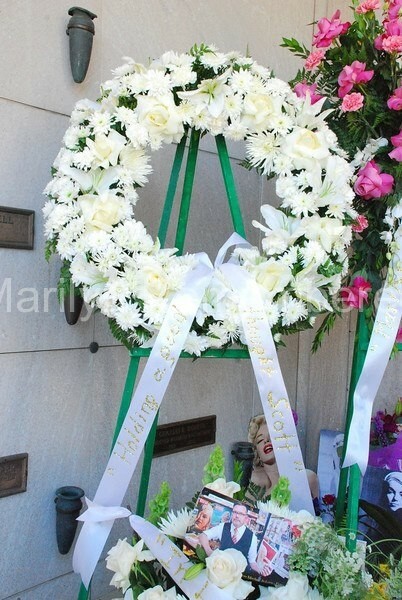 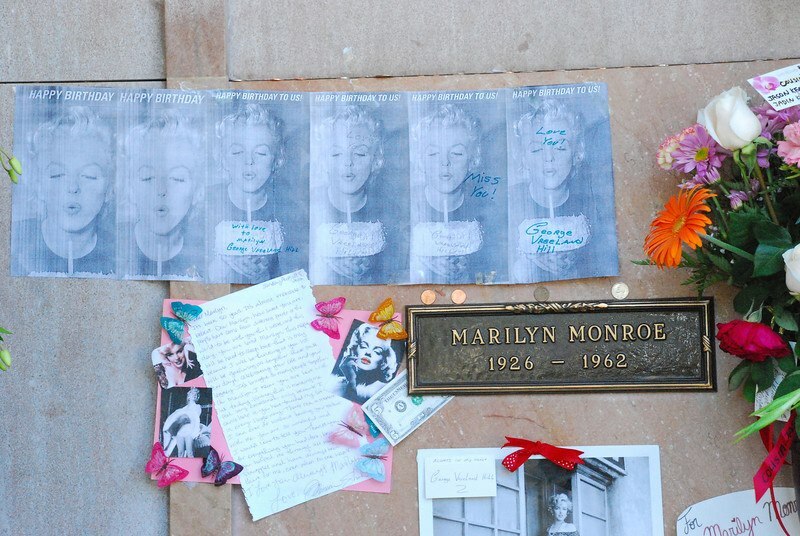 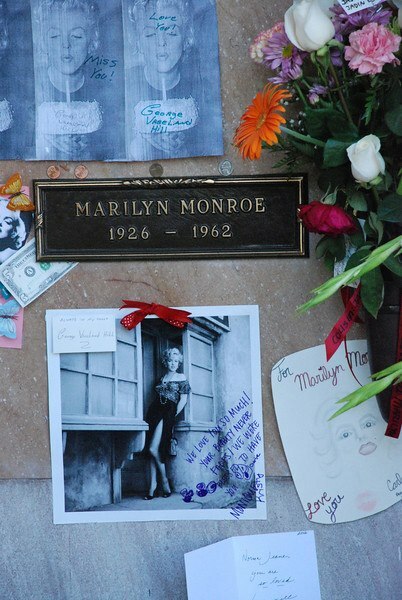 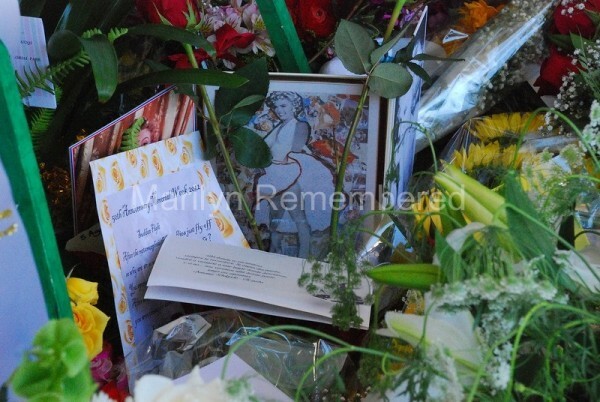 Fans from around the globe came to remember Marilyn Monroe. 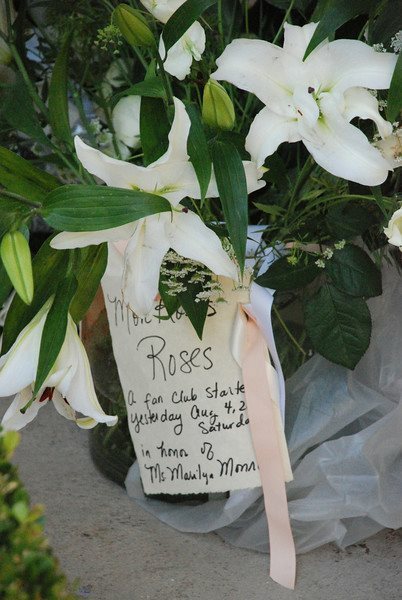 This was one of the largest ever attended memorial services with hundreds of people and countless news media outlets in attendance.